When you receive a sale, you could easily spend every waking moment ensuring that it is delivered quickly and efficiently. As your first priority is to keep your business running. However with the focus solely on sales, you may not have factored time in your working week for an effective lead generation system & process. Without this in place, increased sales targets may be impacted, which could be costly to the very foundations of your business. Spend 3 days per week on delivering your service, then a day for admin and a day for business development. Setting a realistic weekly plan increases your productivity. It can also help to prioritise your workload, manage your time and stay on track with your projects. For your allocated business development day, your first step is to create an effective system. Then a robust process, which supports the system. It’s important to structure your day to consist of a mixture of activities. This could include writing proposals, one-to-one meetings with connections and most importantly, reviewing your pipeline. Implement a Customer Relationship Management (CRM) System. A CRM system is essential as it keeps all of your contacts and opportunities in one place. It also enables you to manage the status of your business relationships, as well as the information associated with them. Once the CRM system is in place, the next step is the CRM process. 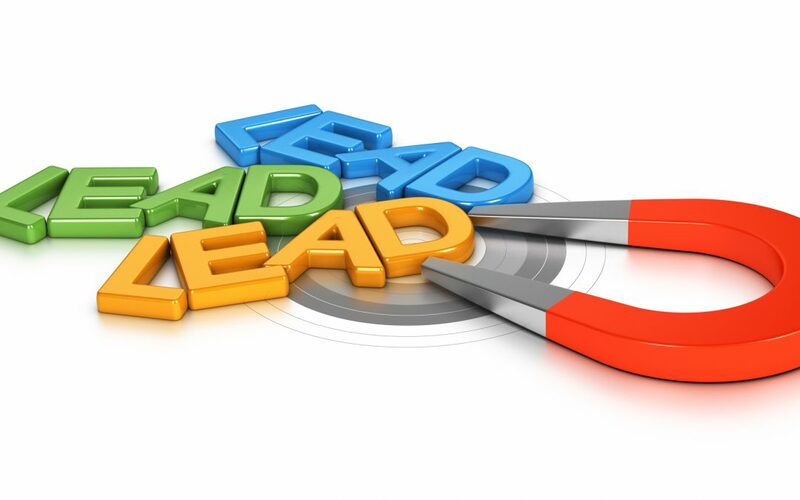 The main intention of the CRM process is to ensure that leads are reviewed and updated on a regular basis. One of the biggest missed opportunities that you can make is not following up potential leads. This winning combo means you are able to deliver your service, whilst working on keeping your pipeline warm simultaneously. Of course, we know that every lead is different. Some take longer to come to the boil than others. But ultimately it’s having a warm pipeline that eventually may turn into a sale. We also understand that no two businesses are the same. Every process is bespoke, depending on how big the business is and how quickly you would like to grow. A Learning & Development company had aspirations to significantly grow their business. Their target was to increase sales by 20% on a year-by-year basis. This is an ambitious target for any organisation, though by no means is it not achievable. After 3 months of implementing a bespoke system & process, we saw the pipeline increase by 40%. In the same way a shoot takes time to grow, so does your pipeline. It took 3 years for the business to grow organically and to hit the sales target of 20%. In fact last years profit increased by 30% on the previous year, which is an amazing achievement. It’s a simple equation: system + process = increased sales! Many companies recognise the value of having a process and system in place. However, in our experience, we find that there aren’t the resources, or the skills to implement this. Organisation’s also know that their time is more valuable working for their clients. So outsourcing can be a more cost effective solution. Our Virtual Operations Managers are highly skilled from corporate backgrounds. We have a wealth of experience across many sectors, which enable’s us to assist your needs effectively. We understand the pressures that you’re under in running a business. Plus, we realise the importance of having the right support in place at the right time.